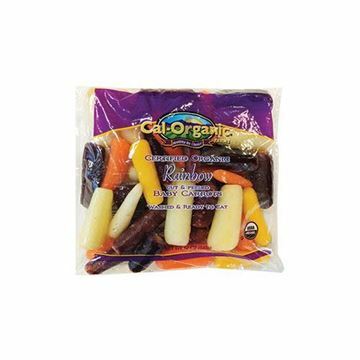 Add richness to any dish with a splash of our organic half and half. If you were to ask for half and half in Scotland, there’s a chance you might end up with a glass of whisky and pint of beer with your cup of coffee. But if you ask for it at Smith Brothers Farms, you’ll get the equal-parts-milk-and-cream mixture that’s ubiquitous on tables at diners across America. 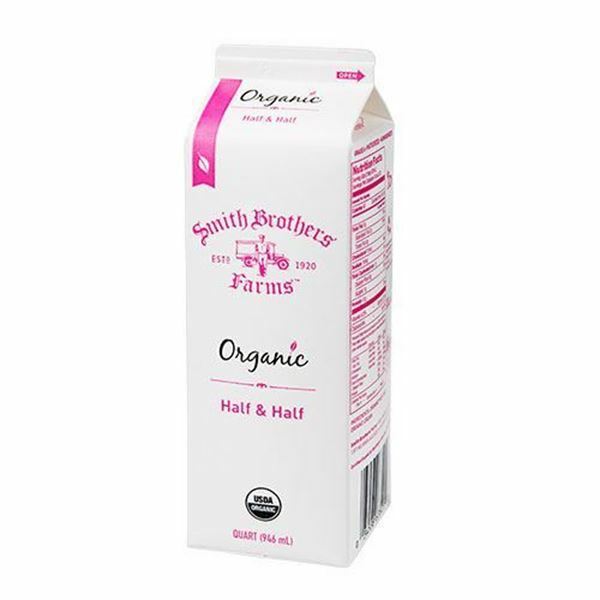 Our quart of Organic Half and Half includes organic milk that’s rBST-free and gently pasteurized for farm-fresh flavor. Sourced from pasture-raised cows on local Pacific Northwest farms, we recommend using it when baking or adding to your coffee for a hint of richness.